Pull request Compare This branch is even with wdi-nyc-thundercats:master. The art of thinking before you code! 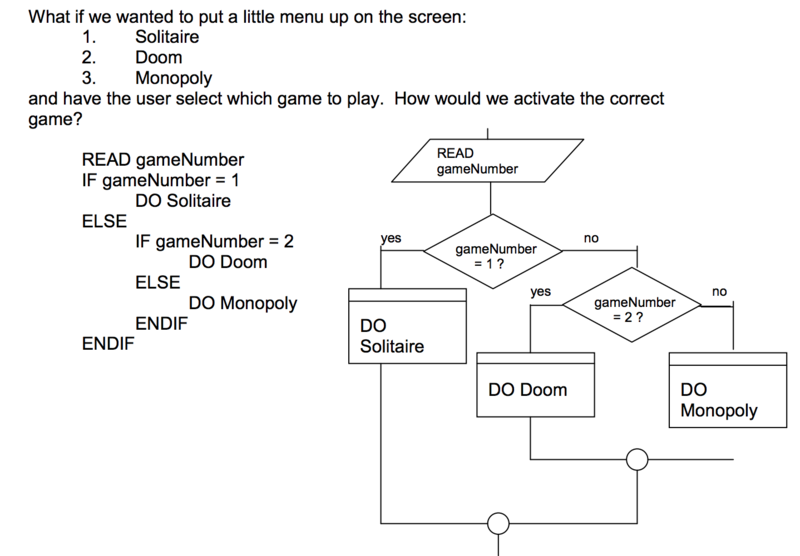 a notation resembling a simplified programming language, used in program design. What do we use pseudocode for? 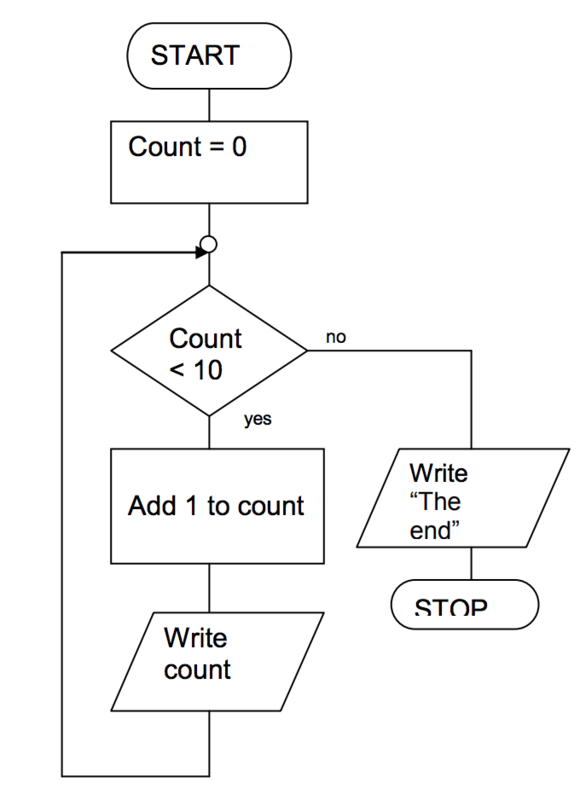 Pseudocode helps us break down the complexity of a problem before coding it. Sometimes we might feel the burn of running into a problem and wanting to solve it immediately on code, but the time we invest designing how our algorithm should work is time that we will not spend stuck trying to write something that works. It is language agnostic: needs no specific syntax elements of the programming language. Real life Example of pseudocode: Clean a car! We know that in a high level, it makes sense, but what if someone doesn't know how to prepare tools, or wash car?? This process can go on until we reach a basic level action that we can understand. - We Do - Pseudocode me a PB&J Sandwich! Team up with the people on your table! What actions do I have to complete in order to eat this delicious PB&J Sandwich? Click HERE to uncover some possible answers 1. Make a sandwich 2. Eat said sandwich 3. That simple right? What happens if the instruction is not something I'm know how to complete (ex. make a sandwich)? Break it down into smaller steps until they are individual actions!! There are none. The concept is to make a hybrid language between code and English (or the language you speak) to process the logic of your problem without the abstraction of code. READ (take an input), WRITE (print, consolelog), IF, ELSE, ENDIF (closure of IF), WHILE, ENDWHILE, REPEAT (do), UNTIL (while). How does an if statement look like? WRITE "write a number from 1 to 10"
PRINT "Right in the middle"
a diagram of the sequence of movements or actions of people or things involved in a complex system or activity. These are another form of drawing out the logic of our code. Convert your previous white-boarding to a flow-chart! Capitalize every first letter of input (consider something like prompt() capturing the user input). Obtain the average of all the values of an array.